Coaching is a very powerful technique based on deep listening, strong empathy and concrete actions. 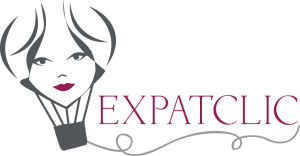 With my coaching, I support expats in reaching their goals. 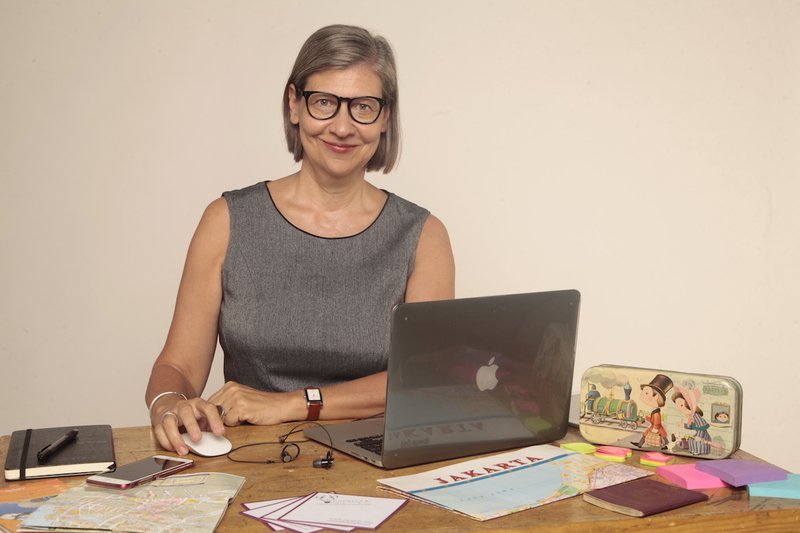 I use my experience of 29 years abroad, my passion for human relationships, and the techniques of coaching, mentoring and training, in which I duly trained myself.